Lady, I’ll send you a box. Srsly. 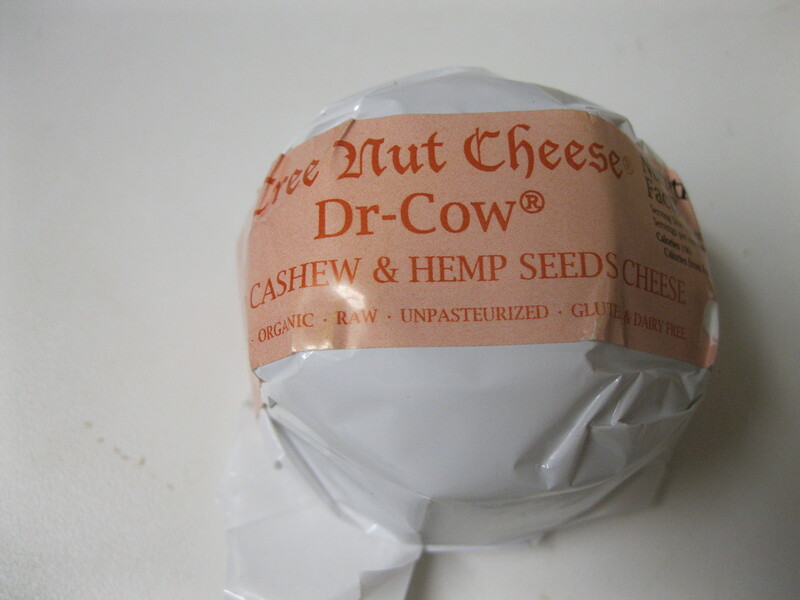 Dr Cow cheeses are pretty tasty. 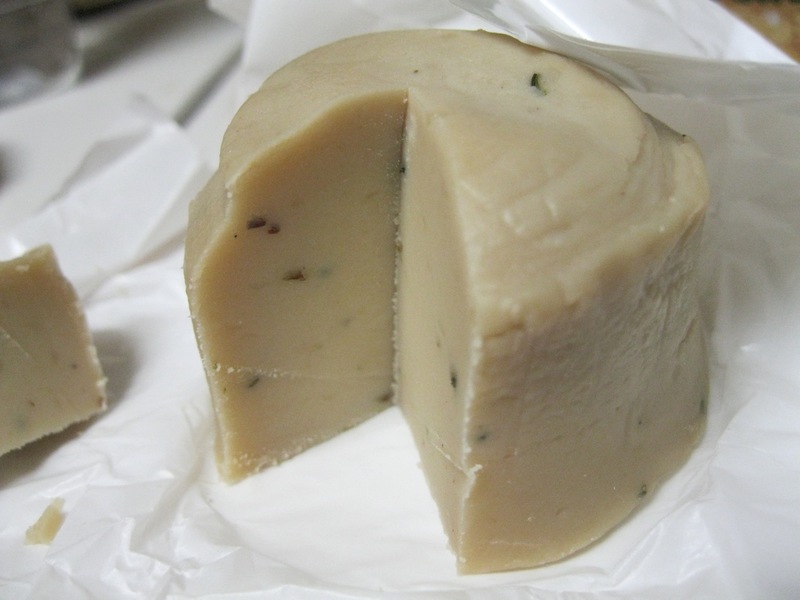 They’re the fancy cheese of the vegan world. They have tang, bite, flavor. Not really nacho material, is what I’m saying.